Call to artists for work responding to Ireland’s Repeal the Eighth movement and historic referendum vote, leading to 2018 exhibition at OUTPUT gallery. Liverpool Irish Festival (LIF) and OUTPUT gallery have partnered this year to commission an artist to respond to the successful repeal of The 8th Amendment of the Constitution of Ireland, which now allows the government to legislate for abortion and grants new body autonomy to people in Ireland. We are inviting exhibition applications from Liverpool, Liverpool Irish, and Irish creatives born or based in Merseyside working in the visual arts, performance, film or any other media. 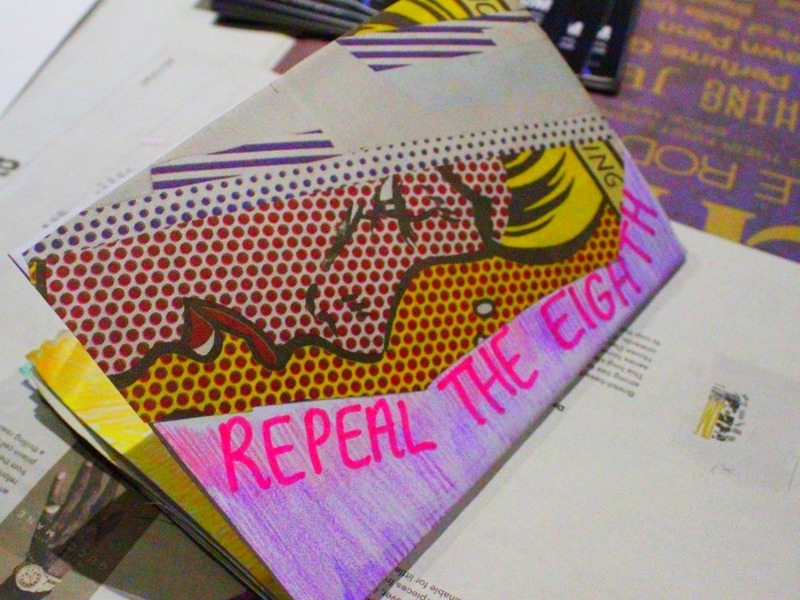 With such a powerful subject at the heart of the exhibition, applicants might choose to make work about the historical consequences of the 8th Amendment, its emotional impact, empowerment, agency, or the cultural shift the repeal marks. The exhibition will run 18-28 October 2018, the entirety of this year’s LIF, which is the largest and most diverse showcase of contemporary and traditional Irish arts and culture in the UK. 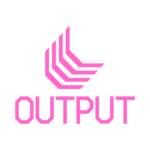 The selected artist will receive £300 and OUTPUT gallery will cover the technical production of the exhibition, which will be promoted by LIF. To apply, please send your idea for the exhibition, details, and any images of previous work to [email protected]. This open call will close midnight of Fri 31 Aug 2018. 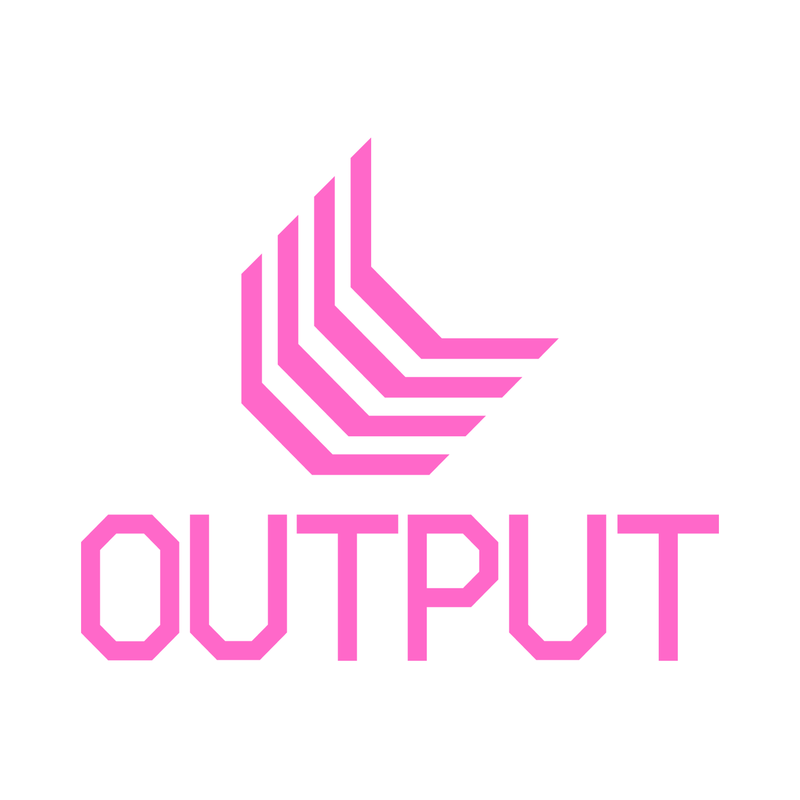 OUTPUT gallery will be wheelchair accessible but the bathrooms are not. Please get in touch if you have any questions relating to the brief or any access requirements. Download a printable PDF of this call here. Please be aware Creative Call – Ts and Cs, which we – LIF and OUTPUT gallery – will use to help determine our selection. Please read these before submitting your response to this call. If you submit an edxhibition proposal, we will presume you have read and accept these terms and conditions.